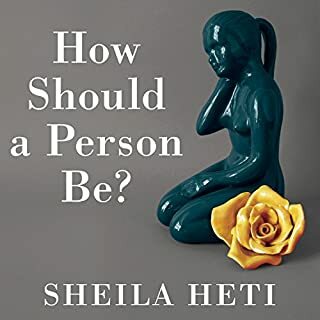 From the author of How Should a Person Be? 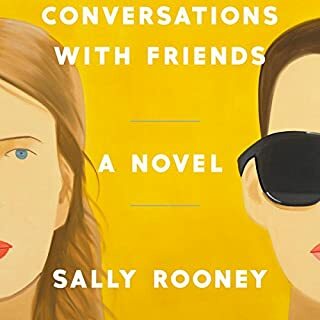 (“one of the most talked-about books of the year” - Time Magazine) and the New York Times best seller Women in Clothes comes a daring audiobook about whether to have children. 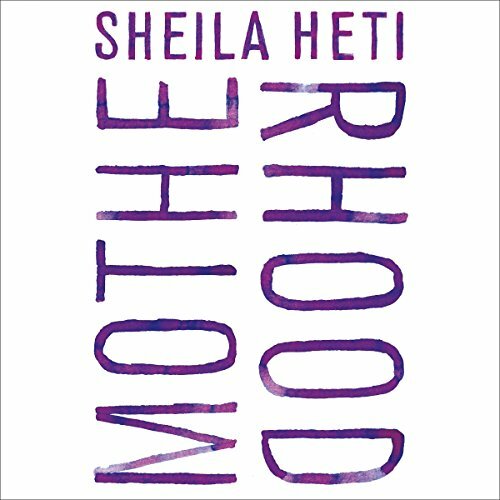 In her late 30s, when her friends are asking when they will become mothers, the narrator of Heti’s intimate and urgent audiobook considers whether she will do so at all. In a narrative spanning several years, casting among the influence of her peers, partner, and her duties to her forebearers, she struggles to make a wise and moral choice. After seeking guidance from philosophy, her body, mysticism, and chance, she discovers her answer much closer to home. 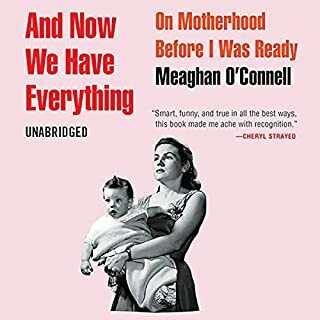 Motherhood is a courageous, keenly felt, and starkly original audiobook that will surely spark lively conversations about womanhood, parenthood, and about how - and for whom - to live. As a woman who also does not have children, this writer is very honest about the myriad of feelings and thoughts that can occur on the subject of motherhood. A friend recommended it to me and I liked the conversation that it sparked given that she is a mother of four. 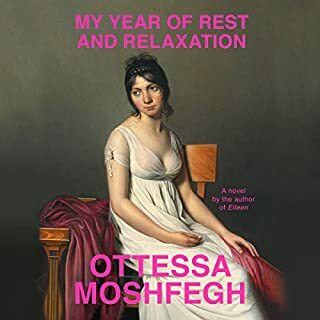 I have never read her other writings, but I was impressed (if a bit jealous) with how much permission she gave herself to be so honest and explore Said thoughts and feelings. 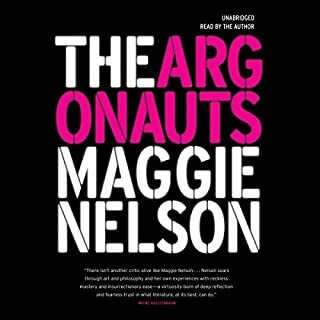 I did not find all of the book compelling and captivating but that’s OK. I’m glad I listened to it. every single person who’s ever had a question they’ve turned over obsessively in their heads needs to read this. not just about motherhood, about anything. heti at her most powerful. I wish I could re-listen for the first time. Sheila's words and voice cast a spell on me. A good spell. The best kind of spell. Although I didn’t quite know what to expect, this book exceeded my expectations. As a 33 year-old woman without children, the timing couldn’t have been better. It’s such a loaded question when people ask me if I want to have children and I often feel totally confused about how to answer. Grateful for Sheila putting this story out into the world. A poetic exploration of how we see ourselves and our place in the world. This book speaks truths that so many women (and men) ignore. It’s encouraging to hear such a complex set of emotions and ideas articulated so well. It has quickly become one of my favorite new books! This is a really good book that explores a difficult question for most women in our generation. I gave the story four stars because I craved more depth in the perspectives of other women in same age. I understand this is kind of the point in this book, but It made me feel too trapped inside her head at times. 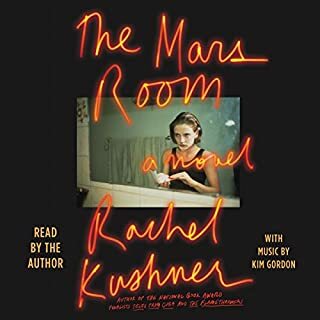 This was my credit choice for an audible free trial and it did not download nor sent to my phone to listen to on the app. ive just wasted two hours trying to get this to work to no avail. pretty annoying. And the help buttons don't resolve the issues.